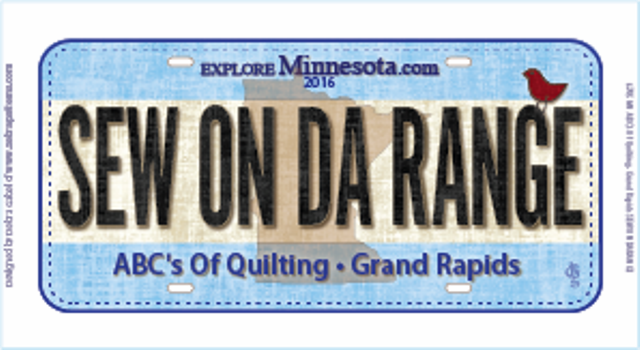 Our 2016 & 2015 Row by Row Experience ShopHop license plates are available for purchase. 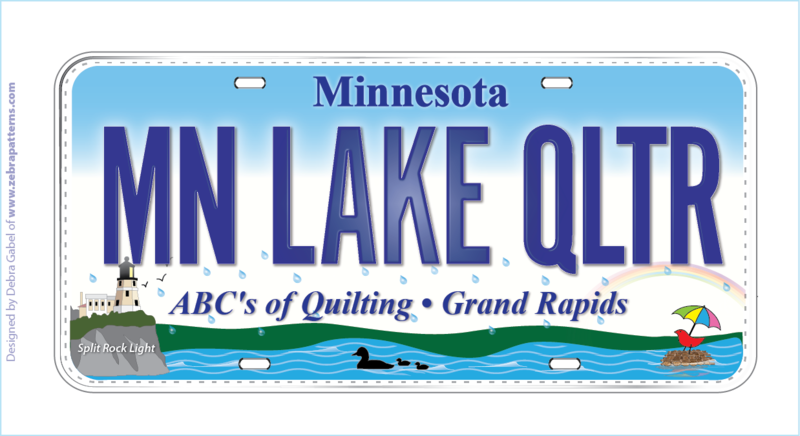 Please note we will ship one, two or three license plates for $2.00. PayPal will generate a shipping charge of $6.95, we will credit you $4.95. Our 2016 row, entitled "Underwater Home" is available.